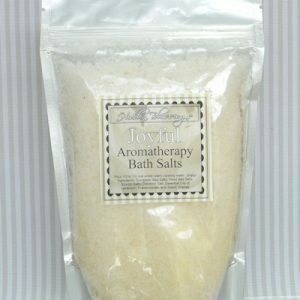 Rich in minerals such as magnesium, iron, potassium, calcium. 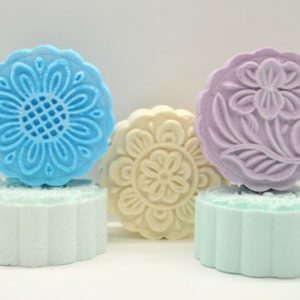 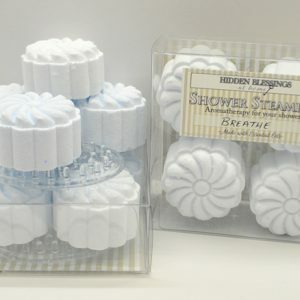 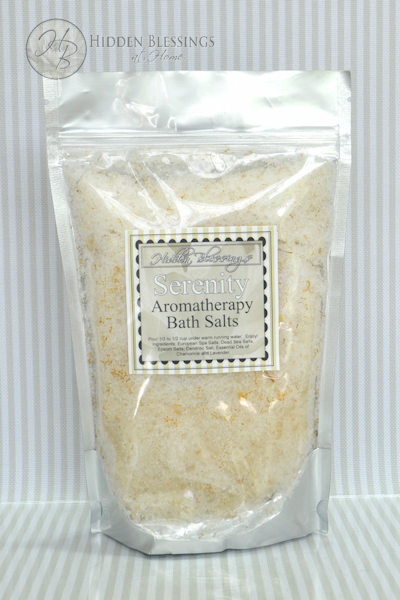 Fragranced with the soothing and restful scents of Lavender and Chamomile Essential Oils. 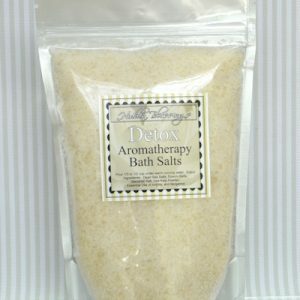 Ingredients: European Spa Salts, Dead Sea Salts, Epsom Salts, Dendritic Salt, Lavender and Chamomile Essential Oils.